February finds us right in the heart of winter. It’s a time when we feel the urge to settle in and get cozy at home. 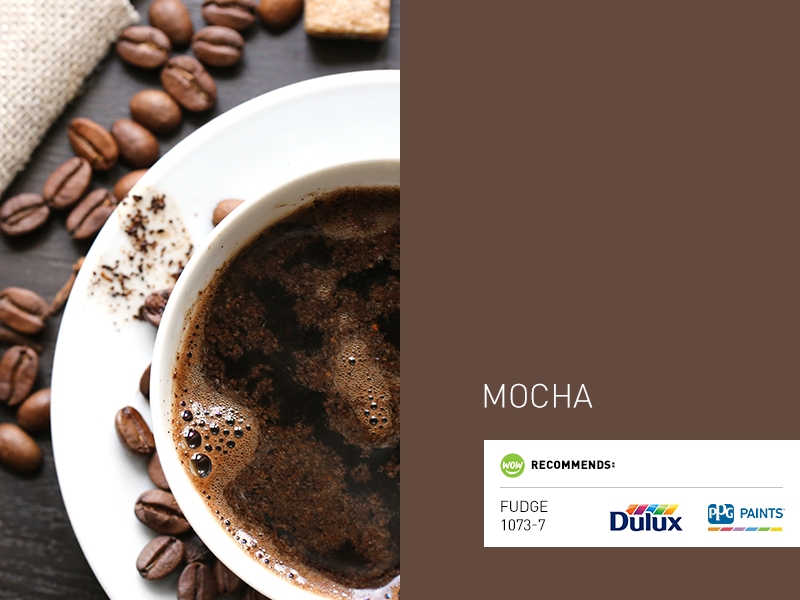 On those chilly winter mornings, what could be better than curling up on your sofa with a delicious warm mocha in your mug? This warm and cozy shade of brown makes perfect sense to highlight at this time of year. After all, brown is associated with the need to create stability and put down or nurture your roots. It represents simplicity, comfort, and dependability. It’s a color we often see in nature, which is why it gives off that organic, all-natural vibe. 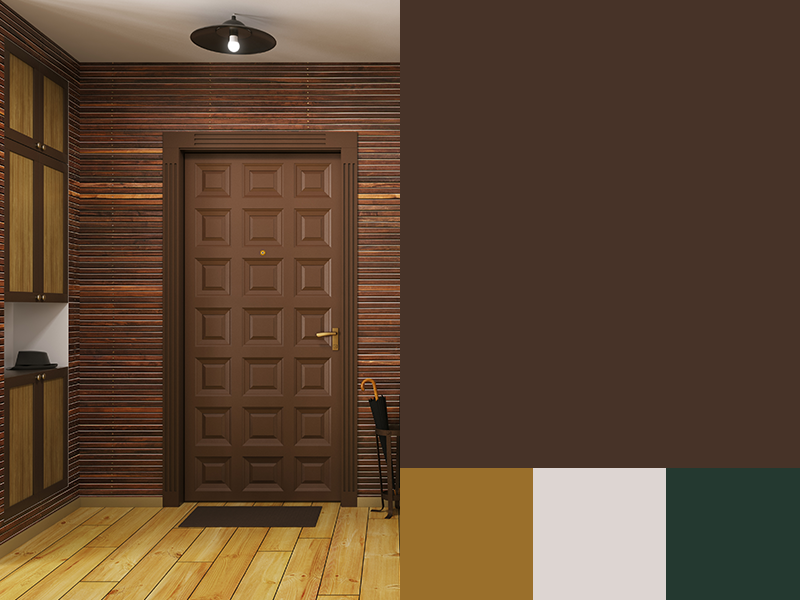 Mocha falls under the category of neutral colors, which makes it a perfect choice for any space. 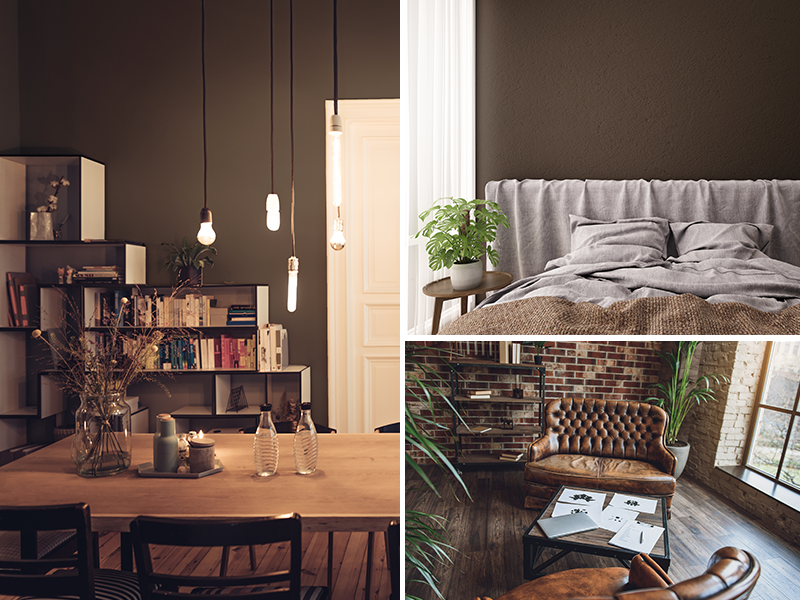 Rich mocha walls will instantly make a large room feel cosier and more intimate. 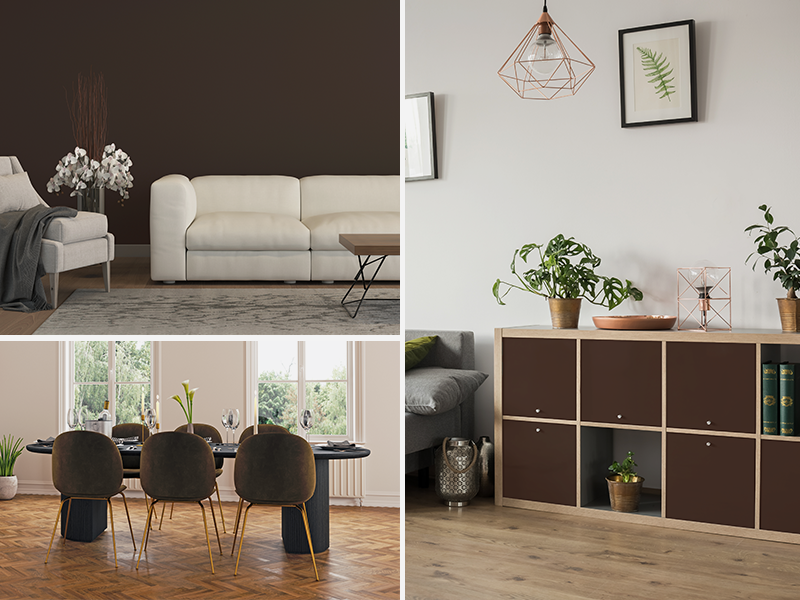 It also makes a great accent color—a mocha sofa, rug, or feature wall is a perfect way to bring some warmth to any space. It pairs well with cooler blues like midnight or teal, warmer neutrals like cream or ivory, or warm and vibrant shades of deep red, orange, or pink.